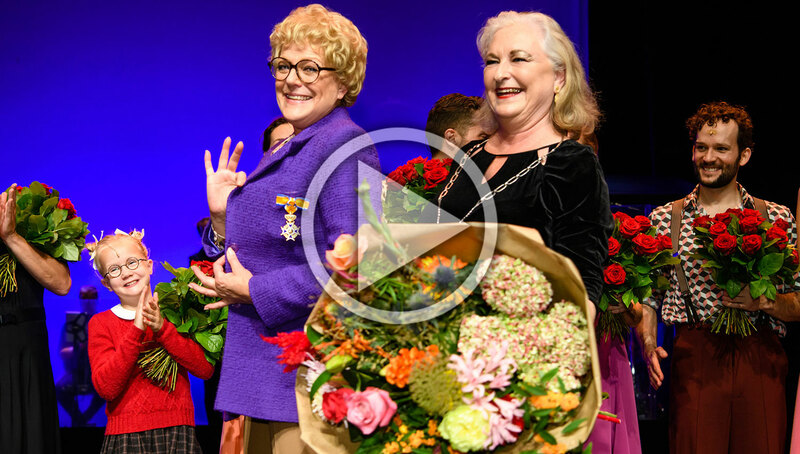 Simone Kleinsma, famous Dutch (musical-) actress and currently playing the title role of Annie, in Was Getekend, Annie M.G. Schmidt received an impressive high Royal Honour for her extensive contribution to society and culture in The Netherlands. The arrival of the mayor and award ceremony amidst family and friends came a complete surprise to her. It happened on stage after the final bow of the cast that celebrated the show’s first anniversary. 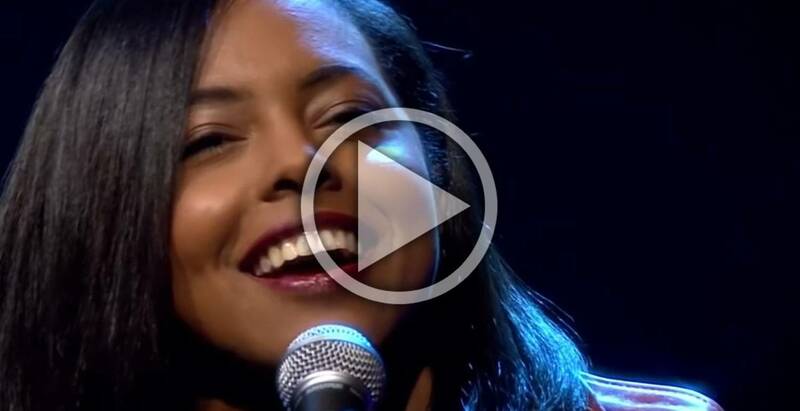 On October 14th, Adrienne Warren performed live at The Andrew Marr Show on national TV. 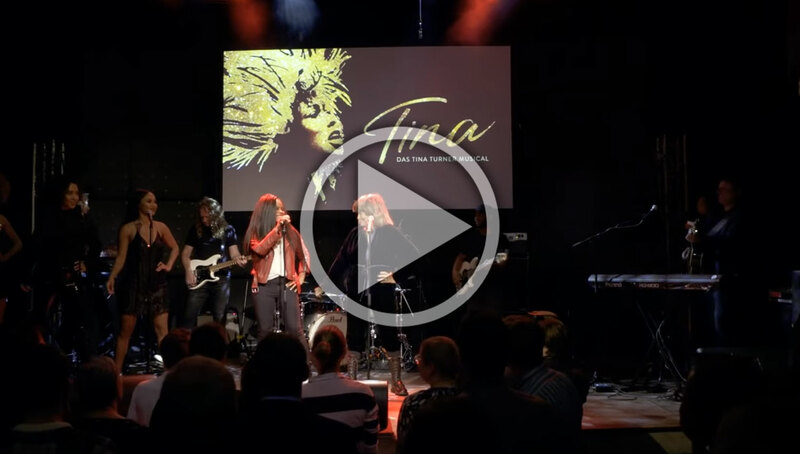 Check out the amazing special performance of 'Private Dancer' from Tina: the Tina Turner Musical at the West End. 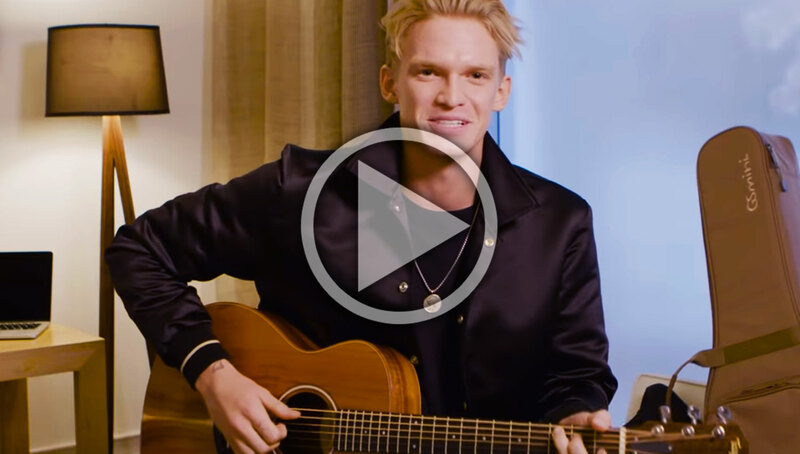 Cody Simpson, the Australian pop star and frontman of Cody Simpson & the Tide, is set to make waves on Broadway. He'll make his debut as Dmitry in Anastasia starting on November 29th. Effective immediately, Bob van der Beek, Tali Pelman and Dan Hinde will join the Executive Committee. This reflects well how we have been operating over the last year with a strong cooperation between country and group responsibilities. Stage Entertainment Germany announced that the new musical The Band - Das Musical is coming to Berlin! 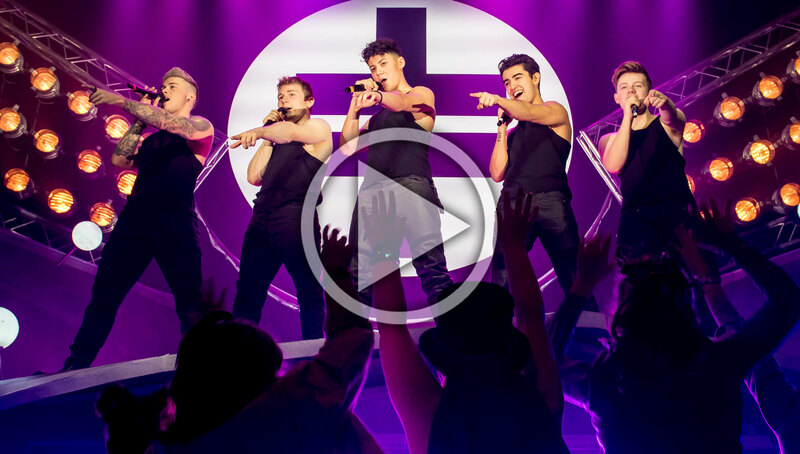 The musical features number of hit songs by Take That. Premiere in April 2019 at Stage Theater des Westens. More information about The Band? Click here! to present Kristina Love as the German TINA! Chicago opened at the Theatre Mogador to great acclaim of both public and press.